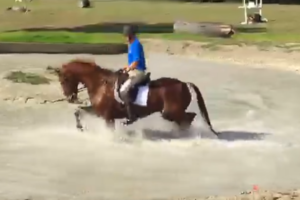 Would you ride your horse in this pond? 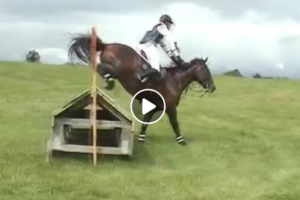 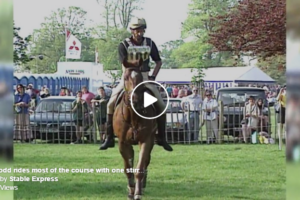 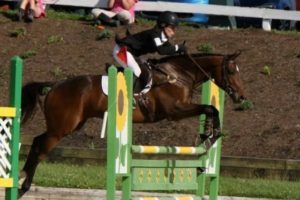 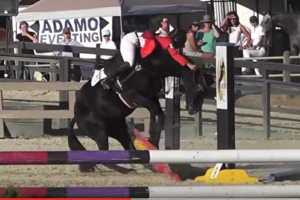 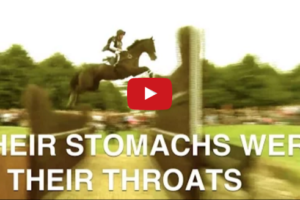 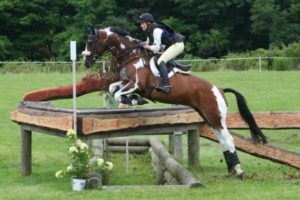 Rider Defies Gravity Then Pulls Bridle Back On While Mounted And Finishes The Course! 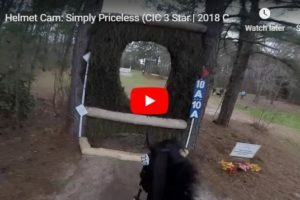 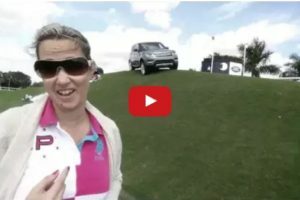 Rolex 3 Day Event Course Walk From The Eyes Of A Dressage Diva! 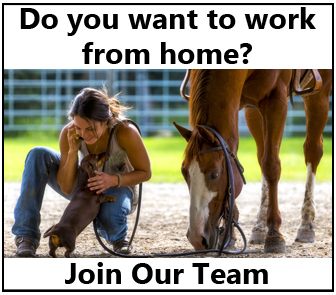 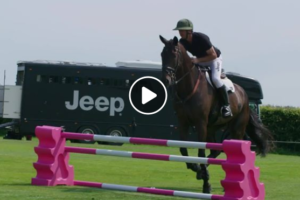 Rolex Kentucky 3 Day Event Winner’s Michael Jung And Fischerrocana FST – Watch Their Dressage Ride Here! 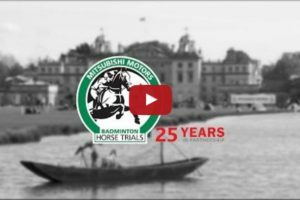 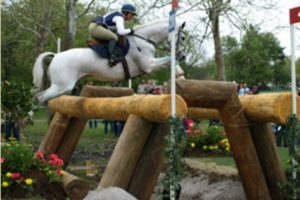 Michael Jung And Fischerrocana FST Win Rolex Kentucky 3 Day Event – Watch Their Incredible Ride Here!